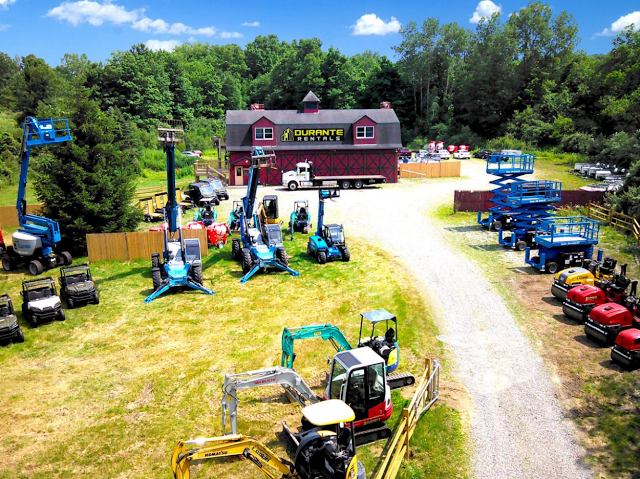 The summer of 2016 is in full swing, and while we rush out to catch some rays on the beach, here's a recap of some of the Durante Rentals news you may have missed while you were enjoying the fabulous weather. Durante Rentals now boasts a total of seven convenient locations, with their main headquarters residing in Flushing, Queens. Their other locations are conveniently located in Brewster, the Bronx, Mt. Vernon, Elmsford, West Nyack and Carmel, NY. This hub's dedicated team of knowledgeable and enthusiastic rental coordinators, drivers and mechanics are at the ready to serve the local contractors, municipalities and homeowners of Brewster and adjoining communities. Read the full story here. 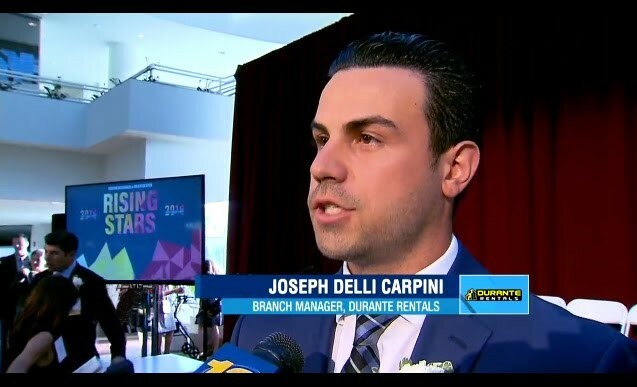 Durante Rentals Branch Manager, Joe DelliCarpini, joined thirty-nine of Westchester's business elite in receiving the BCW's Rising Stars 40 Under 40 Award. The ceremony took place in Rye Brook, New York where hundreds of friends and family members gathered to celebrate these forty business men and women who have achieved excellence within their respective fields. The Business Council of Westchester is the county's most influential business membership organization, and each year this award is given to a select group of professionals who the BCW recognize as driving forces within their industries. Joe DelliCarpini, an accomplished competitive amateur golfer, quickly rose through the ranks to become one of Durante Rentals' biggest revenue generators in an unprecedented twenty-four short months. Read the entire press release. 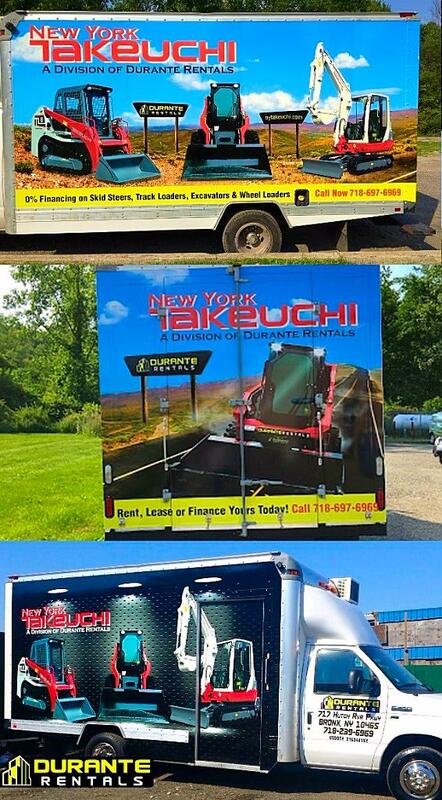 Keep an eye out for our newly designed service and delivery vehicles. If you see them, snap a quick photo and post it to our Facebook page and we'll reward you with some cool Durante swag! 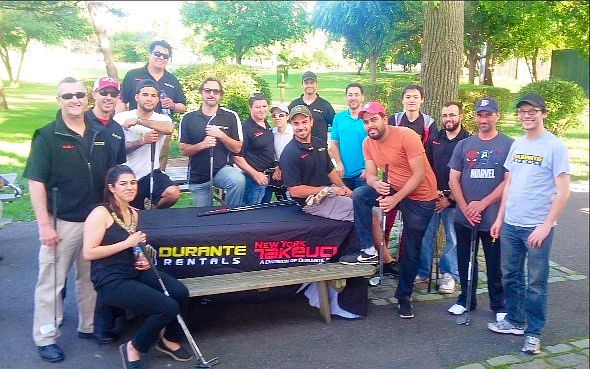 Recently, some of the Durante Rentals staff had an amazing evening of Pitch N' Putt at The Flushing Meadows Golf Center in Flushing, NY. The festivities kicked off with a closest to the pin contest for a pair of Brooklyn Cyclones tickets. Paul Brezovsky took home the prize with his impressive shot that came to a stop less than 3 feet from the pin. Great shot Paul! The lowest score of the night went to Chris Hamblet with a 54 -which happens to be par for the course! A special thank you to Durante Rentals owners, Chris, John and Anthony for hosting the event and providing the awesome prizes. Durante Rentals Wants to Hire You! 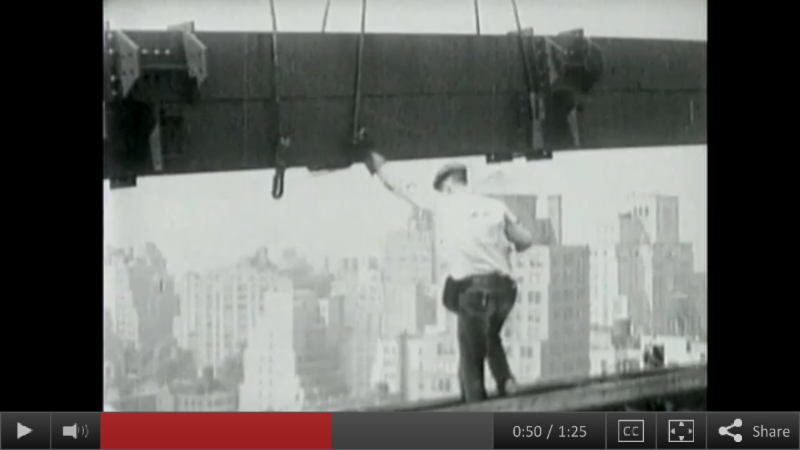 Can you spot the Durante Rentals billboard? 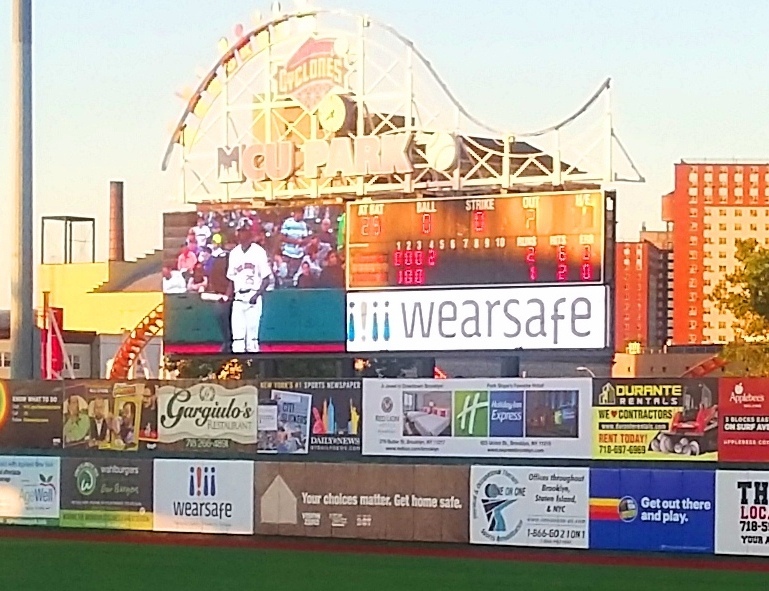 As the 2016 season recently kicked off with a heated game between the Brooklyn Cyclones and the Staten Island Yankees, Durante Rentals is once again the official equipment provider and sponsor of the Brooklyn Cyclones - as well as one of their most loyal supporters. Durante Rentals wishes the Cyclones sucess on the remainder of the season and hopes to see them in this year's Championship game. If you would like to attend a game, please contact Adam Zunic for complimentary tickets directly behind home plate. Go Cyclones! 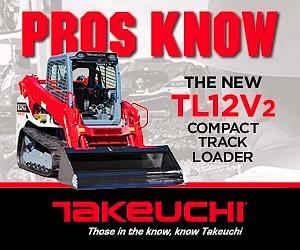 From their humble beginnings as subcontractors in a small Japanese factory, to their transformation into one of the largest equipment manufacturers in the world, we follow Takeuchi Manufacturing and its president Akio Takeuchi through half a century of expansion and forward thinking. Read the full story here. 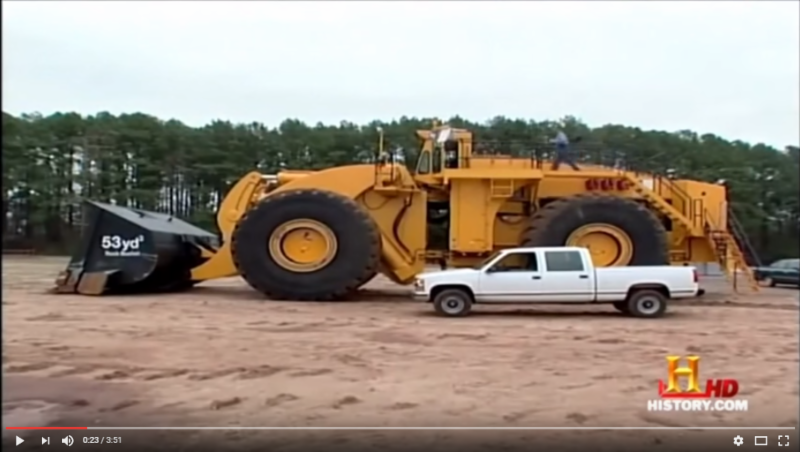 Amazing Forklift Tricks! 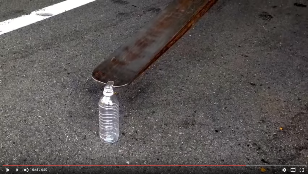 Coin on Top of the Bottle!